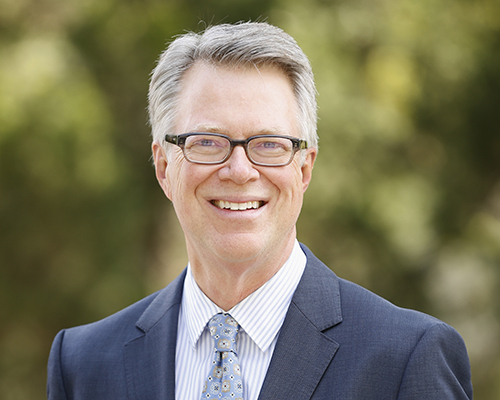 Randal R. Wisbey, president of La Sierra University since 2007, announced today that he will step down from the presidency on June 30 of this year. 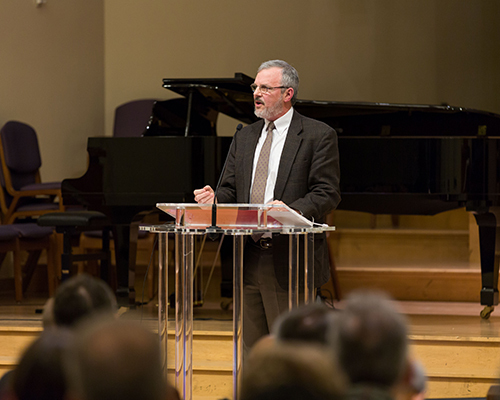 In a letter to the university community, President Wisbey shared that the decision was a difficult one. 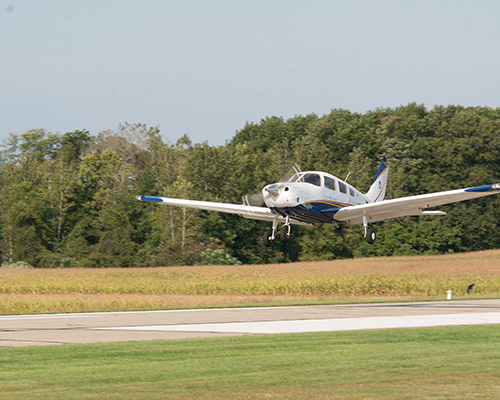 The flight hours required for students in the Andrews University department of aviation to qualify for the airline pilot license, or the Airline Transport Pilot Certificate (ATP), were reduced as authorized by the Federal Aviation Administration. The reduction saves hundreds of hours of related cost and training that students usually are usually forced to acquire after completing their undergraduate programs. 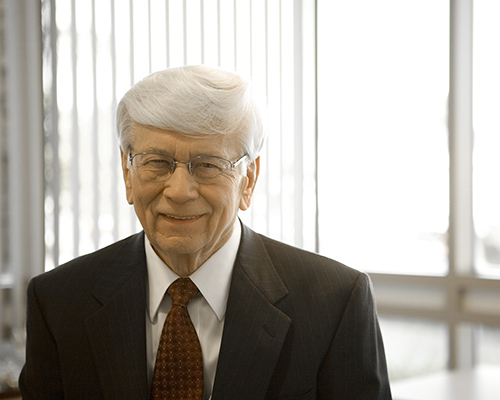 James M. Slater, M.D., whose determination to improve the quality of life for patients undergoing cancer treatment inspired him to use proton therapy for patient care and to champion and oversee creation of the world’s first hospital-based proton treatment center at Loma Linda University Health, died Dec. 26. He was 89. The North American Division started 2018 with a new website. By year's end, the site garnered almost one million page views. Almost a quarter of that traffic found its way to the NAD news pages. The top 10 pages categorized as news articles are listed below with link and short description — here is the year-in-review with the top page views of 2018. 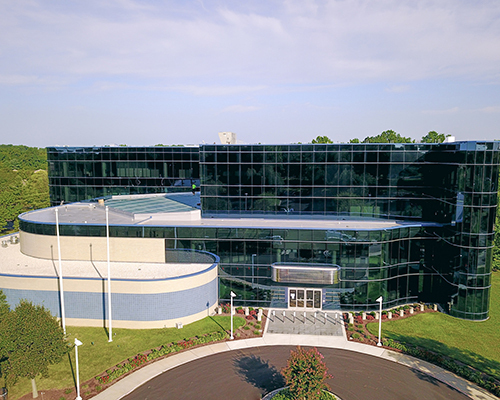 The university’s department of computer science celebrated the opening of a new virtual reality and artificial intelligence lab on Nov. 8 that will allow students to explore the technologies through virtual game play and research. 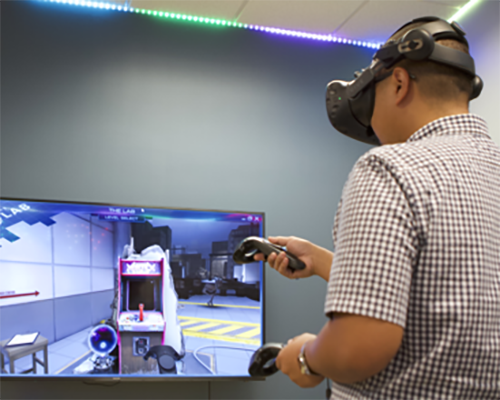 The La Sierra “VR+AI Lab” will prepare students for careers in virtual reality and artificial intelligence sectors, which analysts predict will grow exponentially over the next several years. 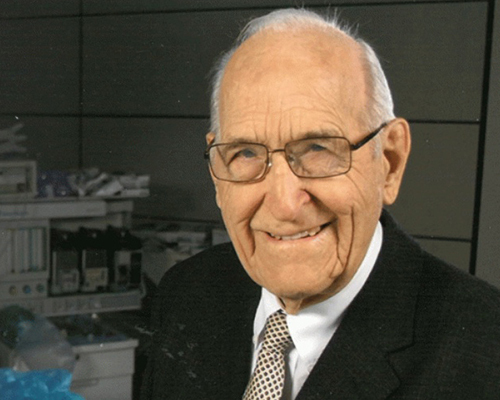 Ellsworth Wareham, M.D., known at the end of his life as much for his vegan-supported longevity as his distinguished surgical career that included the first open-heart surgeries in many countries, died Saturday, Dec. 15 at the age of 104. 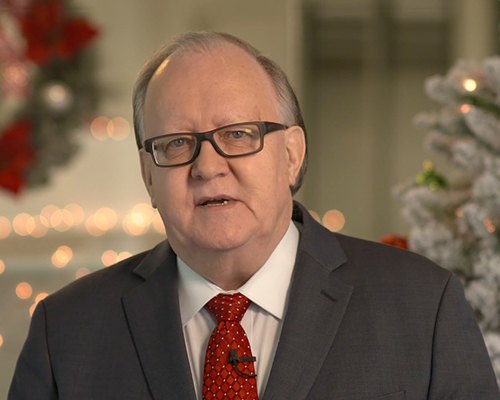 Says Dan Jackson, NAD president: "2018 has been an interesting year for the Seventh-day Adventist Church. There have been many challenges, but there have also been many wonderful things that have happened. 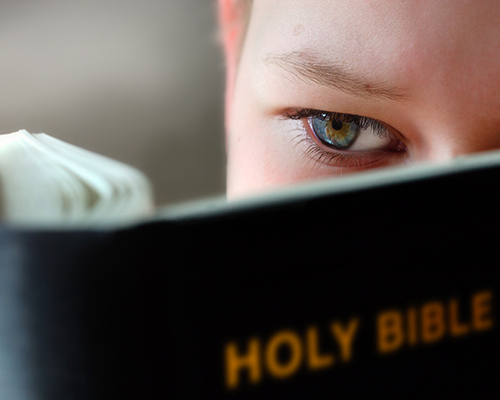 So as we come to the end of this year my encouragement to each of us is to keep our eyes fixed upon Jesus and the goal that He gave to each one of us."